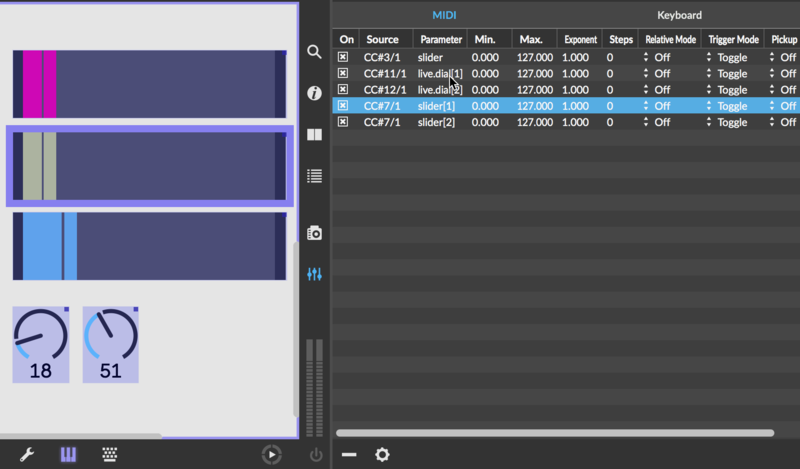 What's New in Max 8? 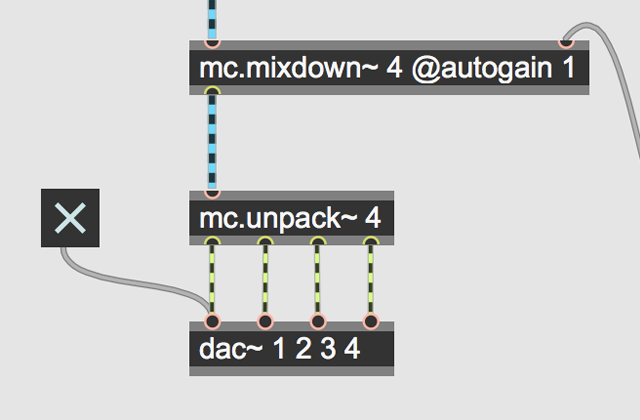 With MC, objects and patch cords contain multiple audio channels. 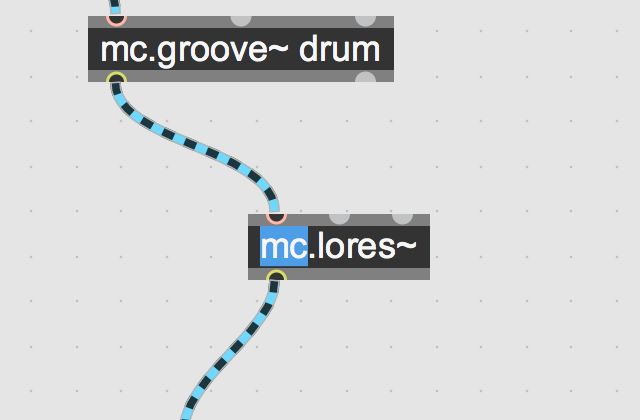 MC will transform how you imagine sound design, effects processing, and mixing. It might be the closest thing to a mind-expanding drug Max has ever had. MC builds on how you already work with Max. With MC, patches with 100 channels of audio look as simple as those with a single channel. The ability to manipulate so many audio channels and operations with so few objects will open up a previously hidden world of ideas. 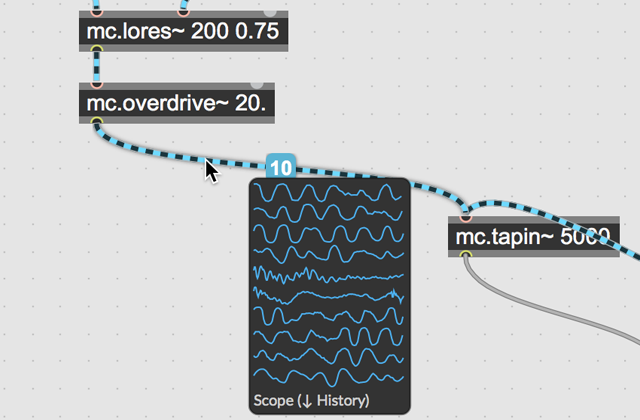 With MC, you can easily apply controls across a space of audio channels. 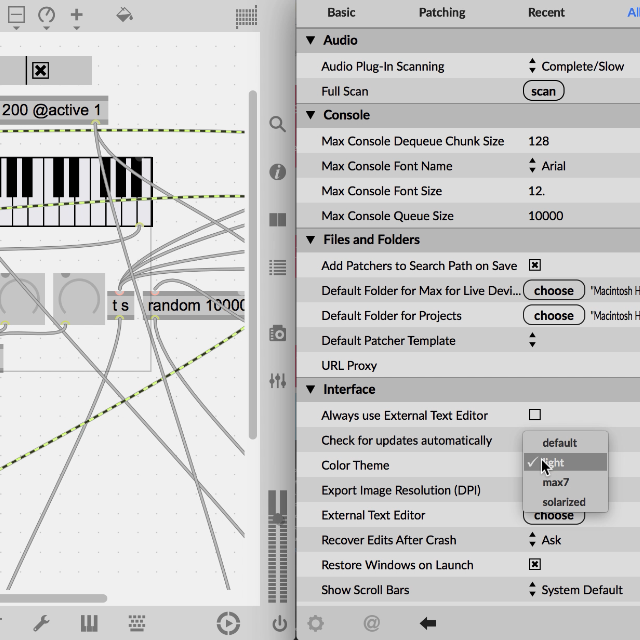 For Max 8, we profiled real-world, messy patches to discover what we could optimize. You'll notice the difference the moment you launch the application. In addition to these overall improvements, we've significantly enhanced specific real-time use cases including the coll object (up to 60x faster), Jitter texture to matrix copying, jit.world matrix output, and an updated physics engine. 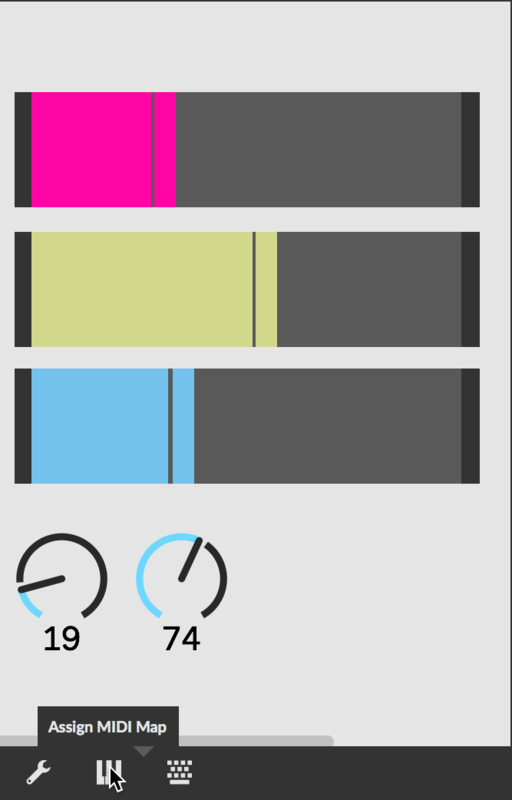 Max 8 includes a Mappings feature inspired by DAWs such as Ableton Live. Once you've mapped your controller, you can immediately starting playing as you patch. 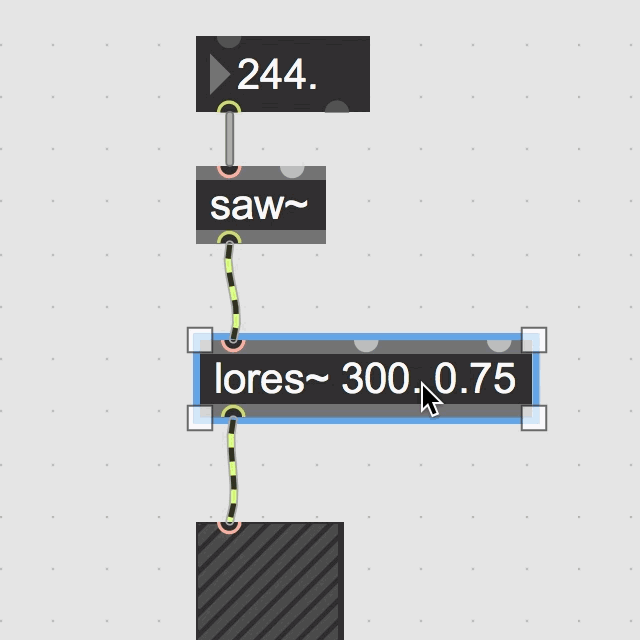 With Mappings in Max, use a familiar workflow to set up hardware controls for more than just volume or filter cutoff. Trigger complex events, transform visuals, or adjust probabilities — all without adding any objects to your existing patches. 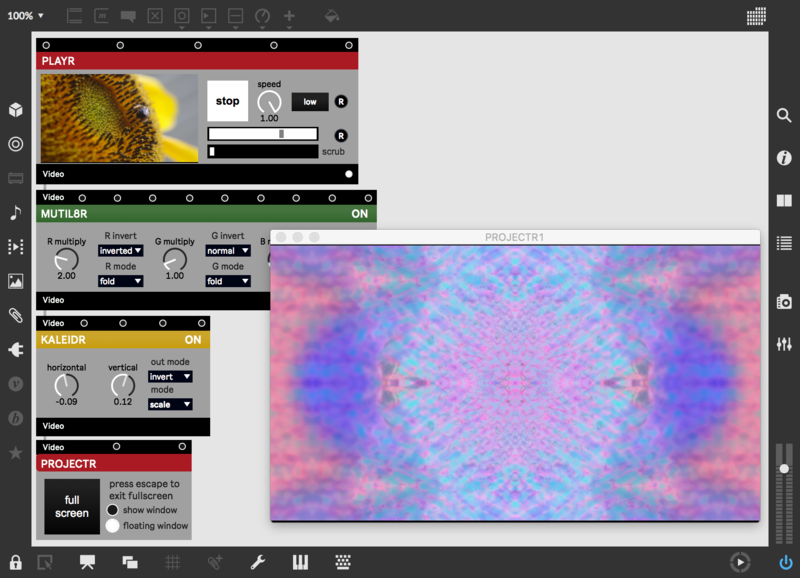 Vizzie is our collection of over 80 high-level modules for interactive video. 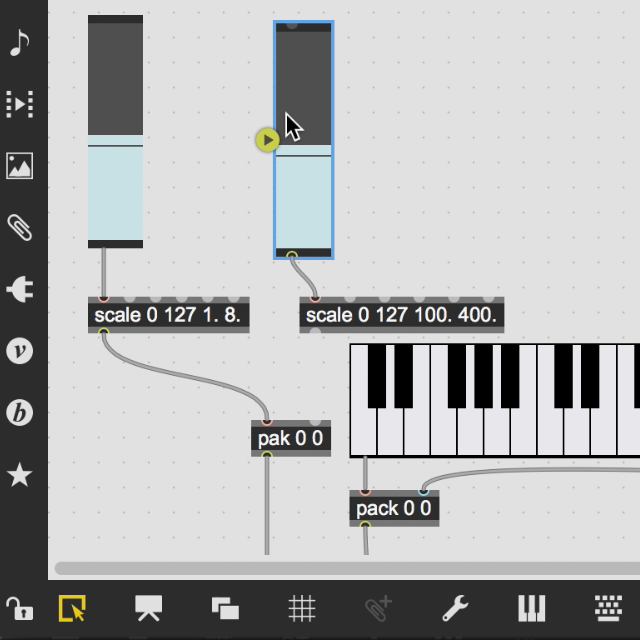 It's already a perfect launchpad for learning Jitter, but now it's ready for serious use. Vizzie is now powered by OpenGL for dramatic improvements in performance and flexibility. 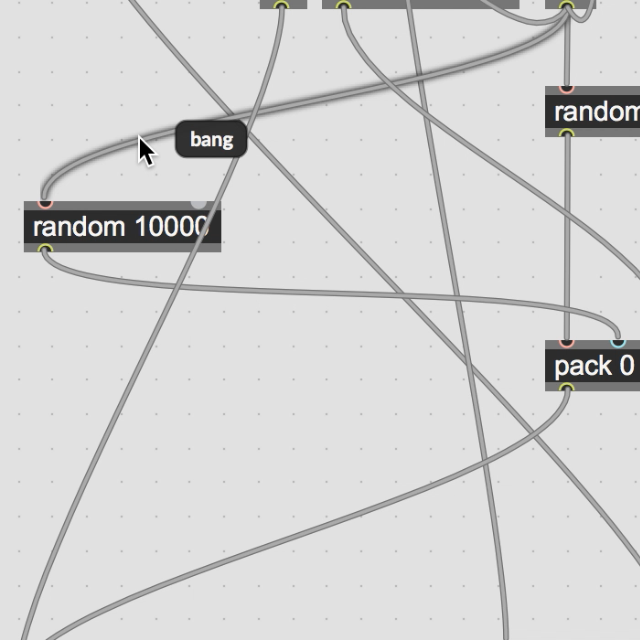 Expand beyond 2D by mixing Vizzie modules with OpenGL Jitter features. Use NodeJS to build custom servers or run small applications directly from your Max patch. With support for the vast NPM library, Node for Max connects your patches to thousands of possibilities. 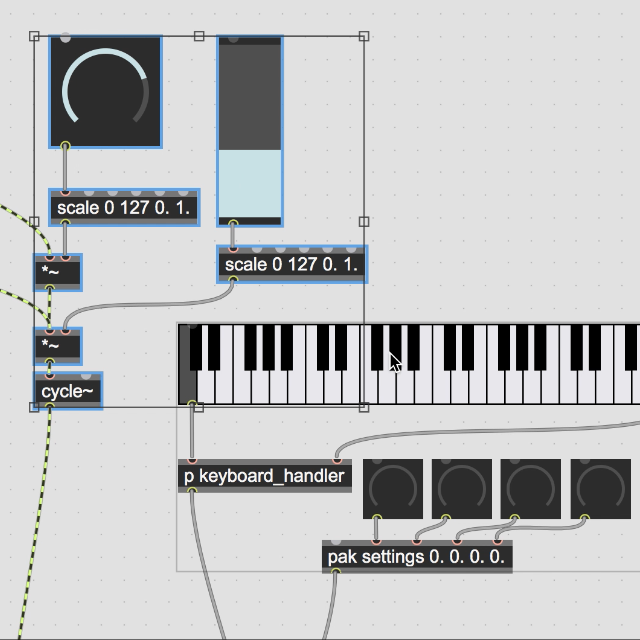 Launch Node applications from within your Max patch, then control and interact with them. Using Max doesn't need to be about knowing or remembering every detail. 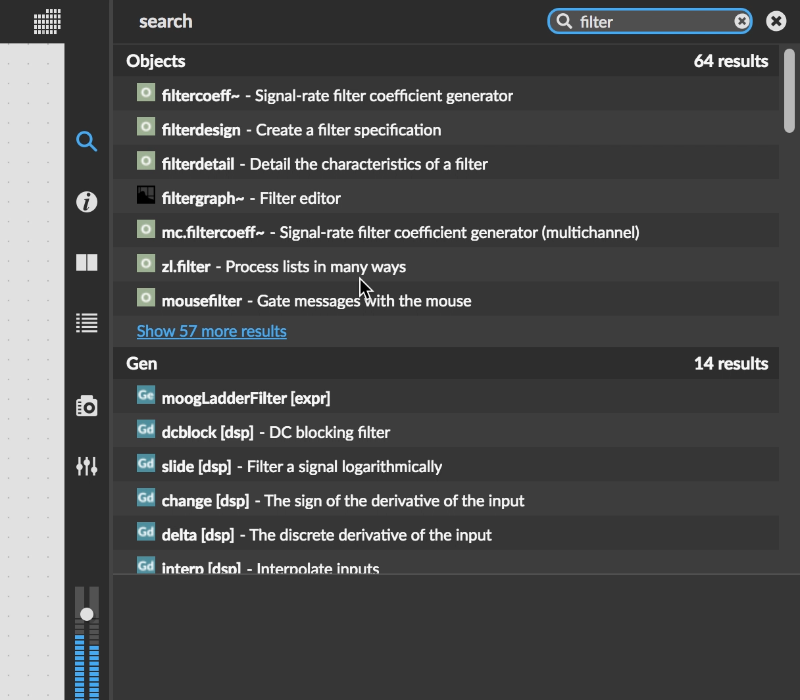 Start typing into the new Search Sidebar to immediately access the thousands of Max examples and tutorials that ship with Max, along with results from web forums and in-depth articles. 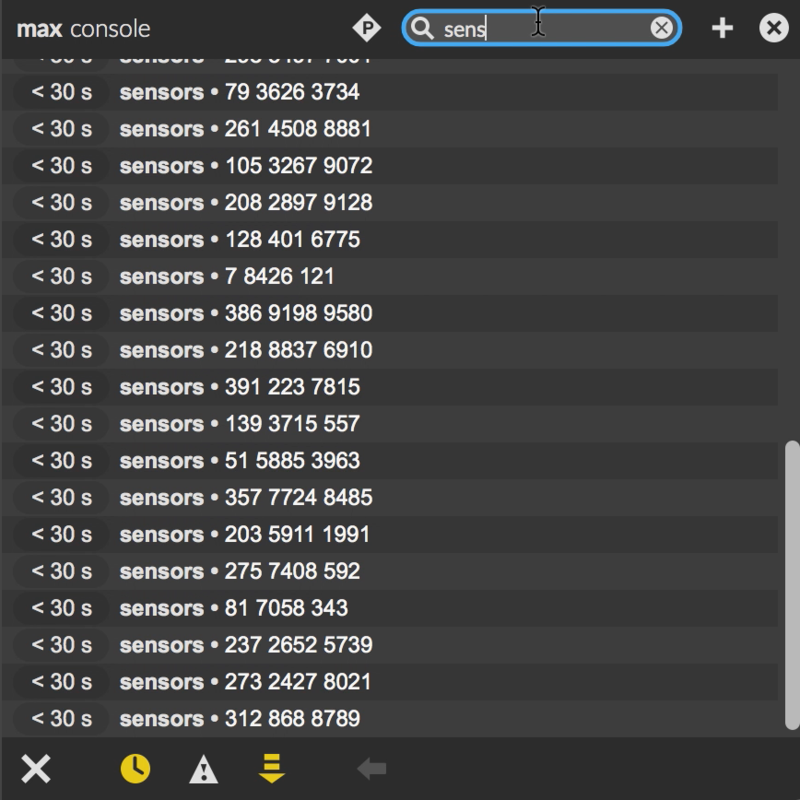 3Post messages to the Max console from any patch cord in one step with new Print Watchpoints. 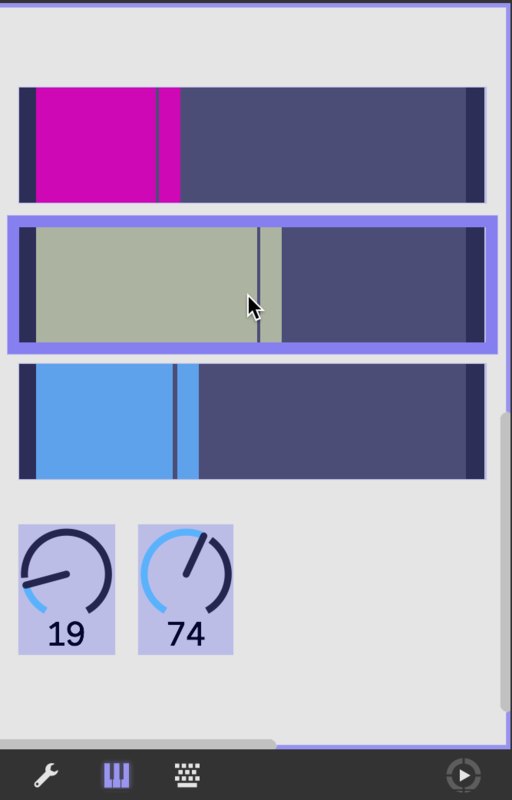 4Max 8 includes a completely new UI for editing object colors including algorithmic color tweaking, palette saving and loading, and much more. 17Max scans your audio plug-ins, simplifying the use of "shell" plug-ins (such as from Waves and Expert Sleepers). It also will also detect plug-ins with compatibility issues and disable them. 21Duplicate file name warnings list the locations of all duplicate files, not just the one Max will be using. 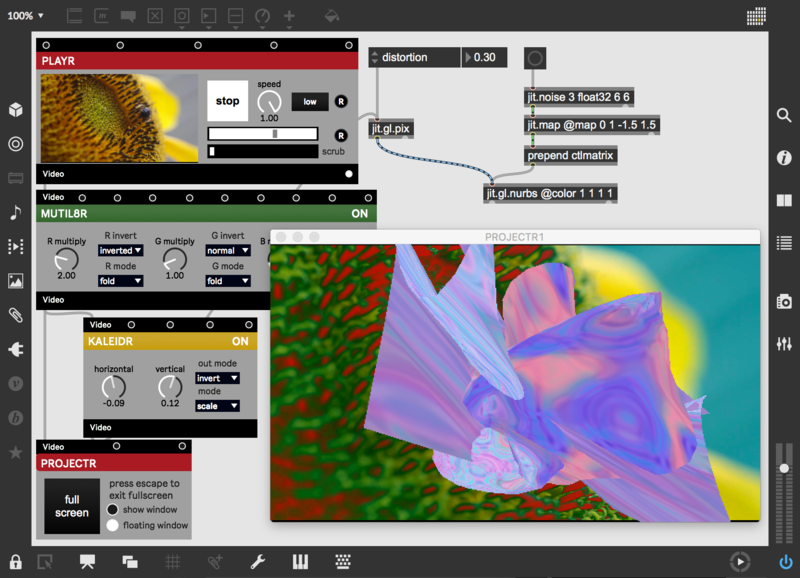 23OpenGL supports drawing to multiple jit.gl.node contexts, simplifying render variations from a single geometry source.